With the end of my studies in sight and moving west in my near future, I'm itching to ride another custom machine I can call my own. 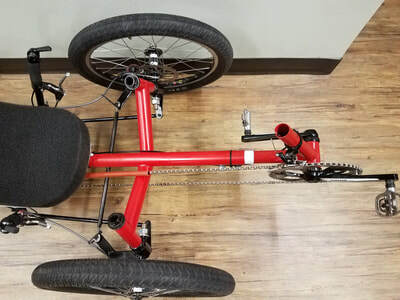 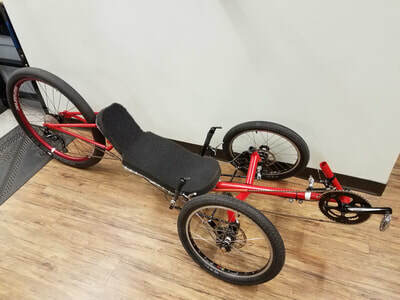 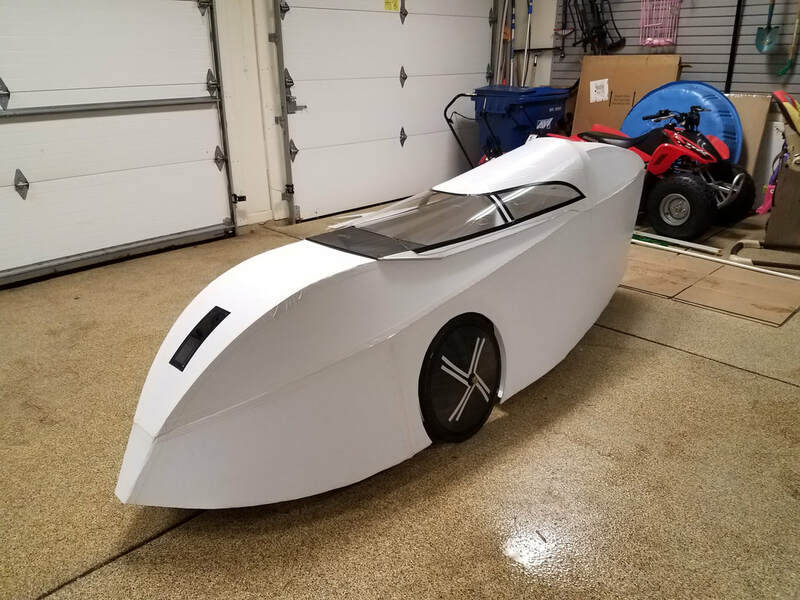 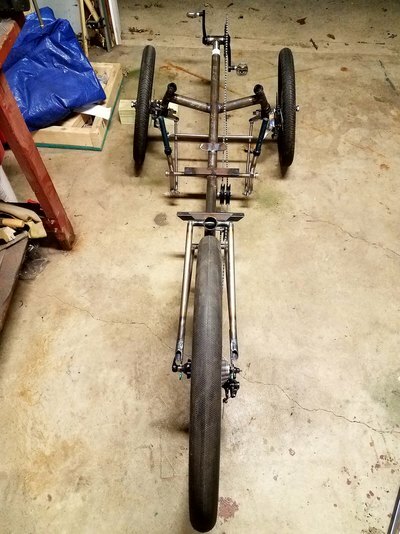 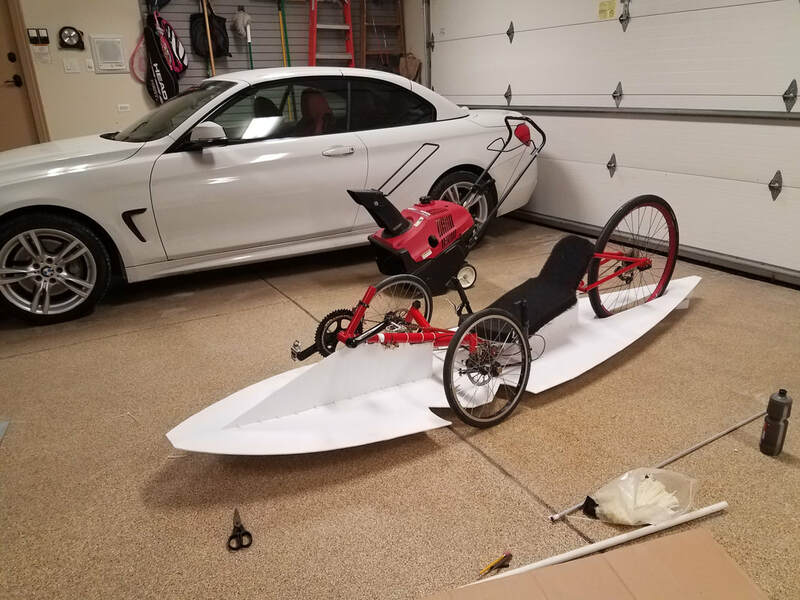 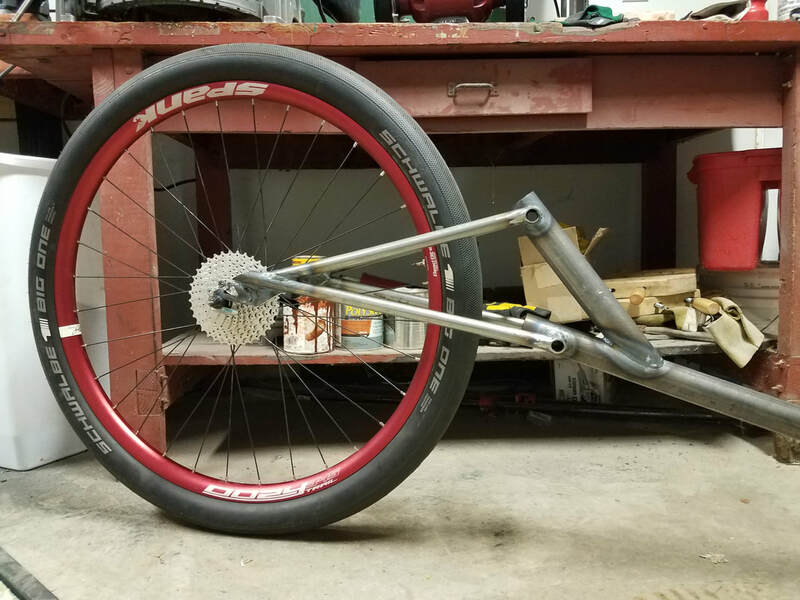 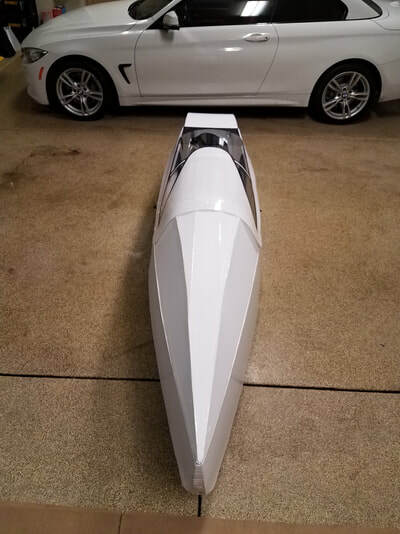 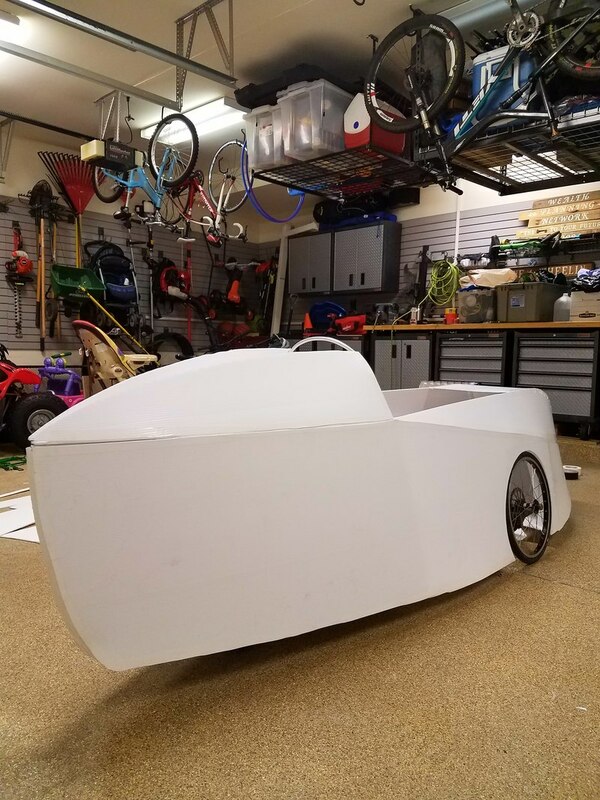 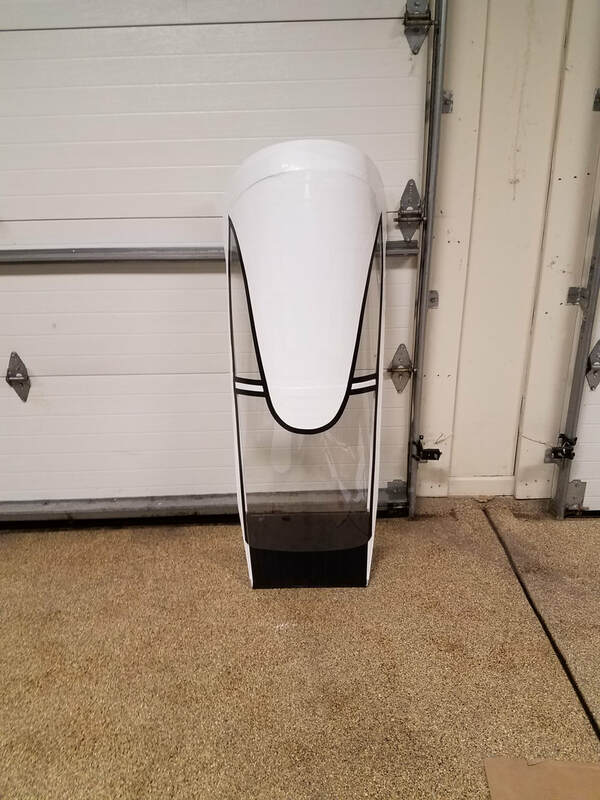 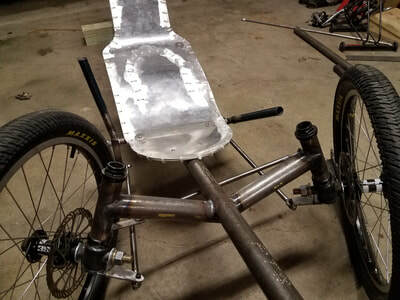 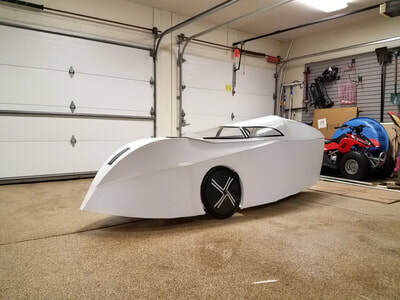 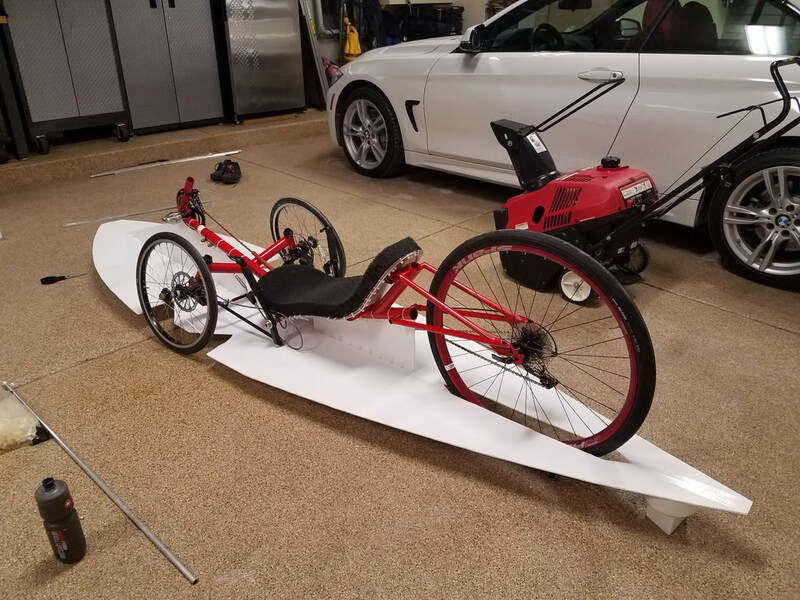 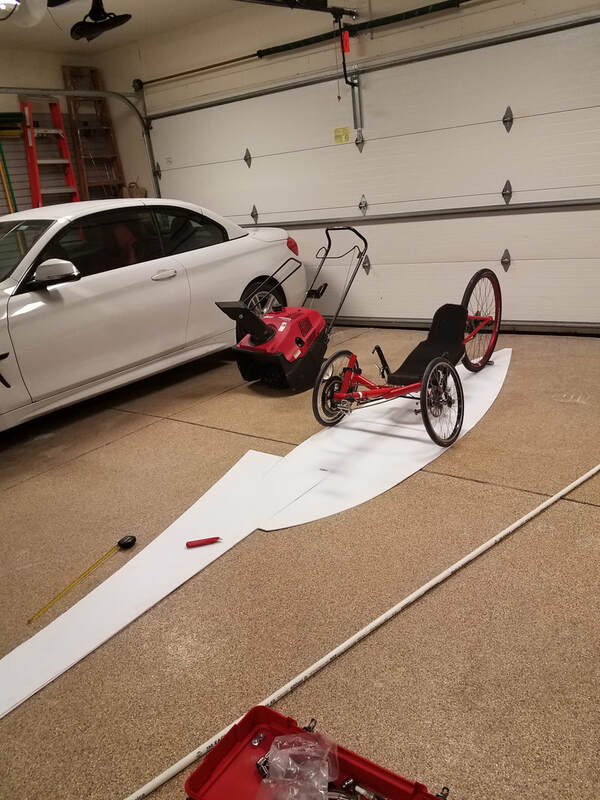 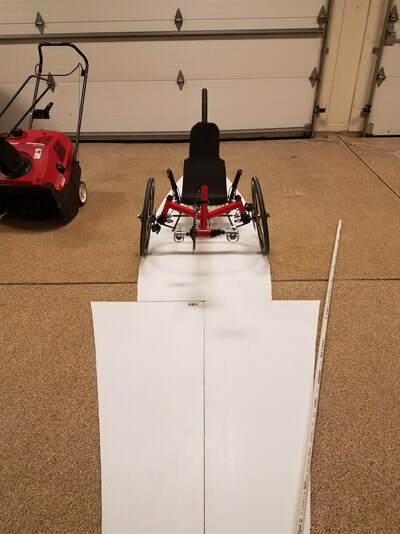 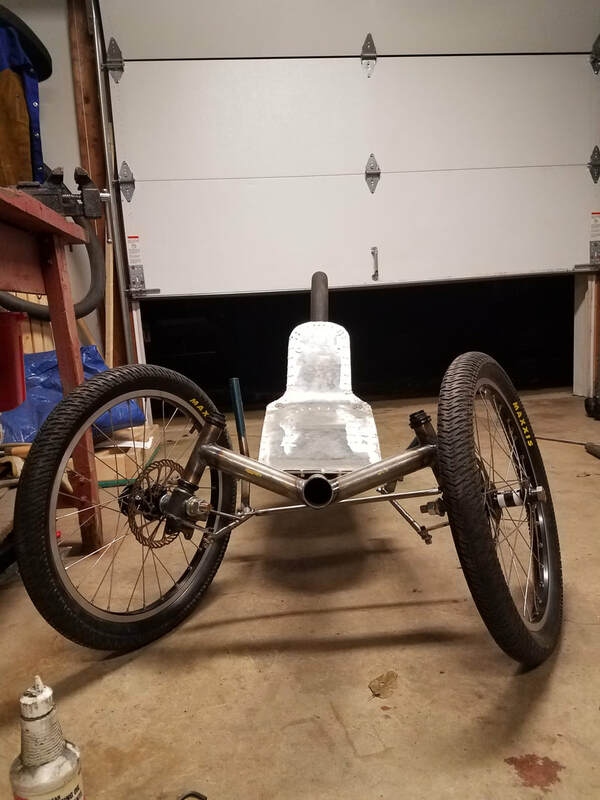 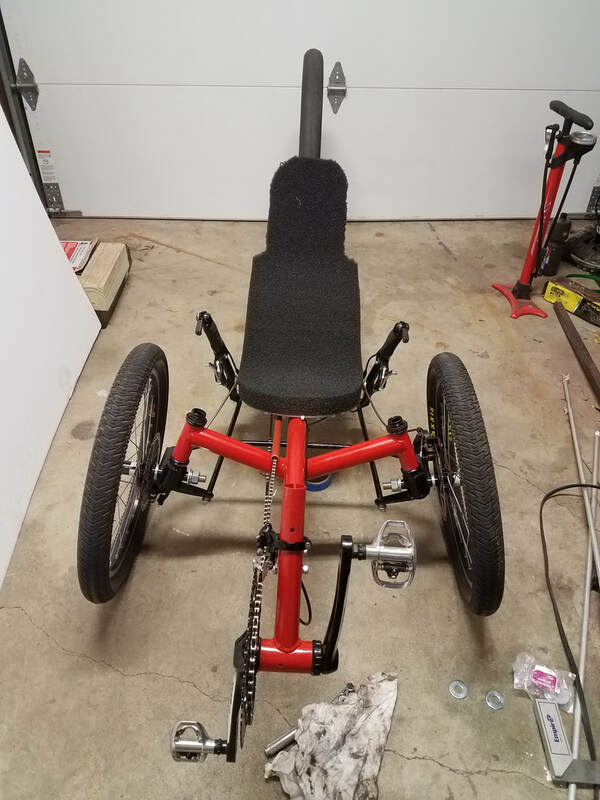 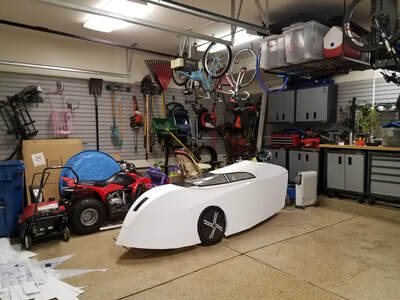 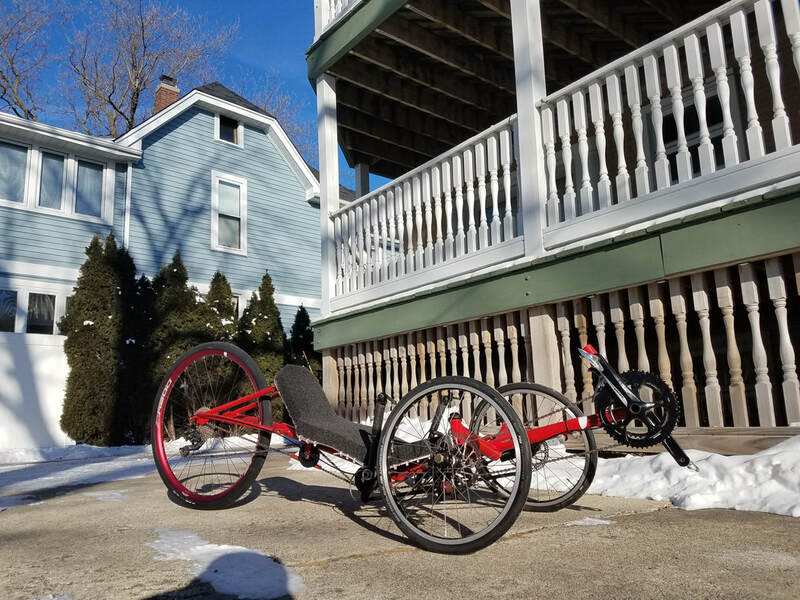 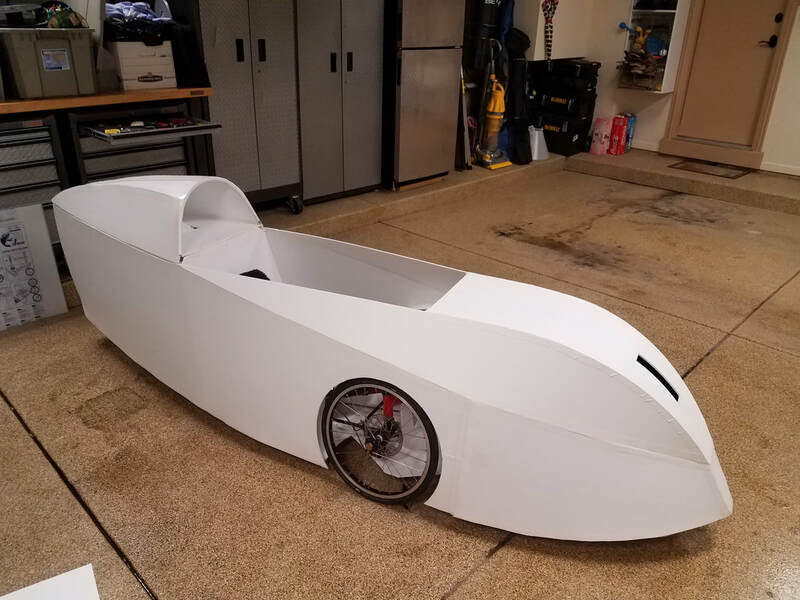 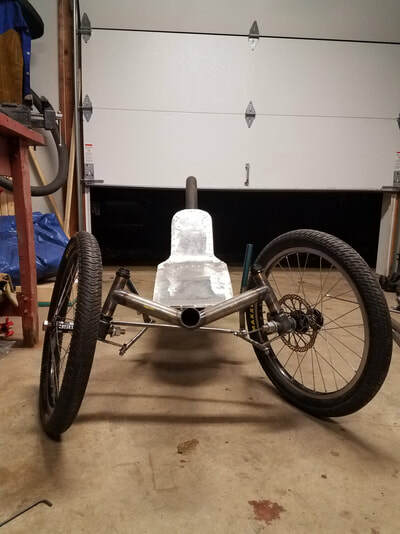 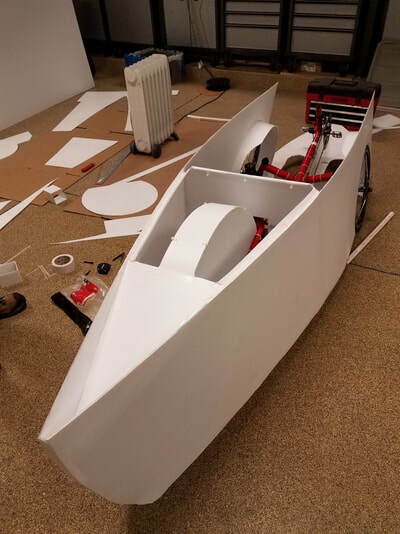 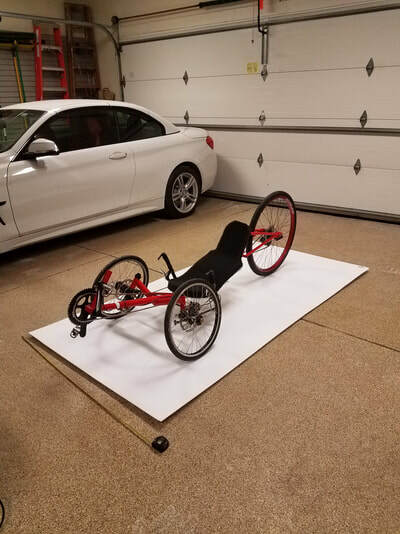 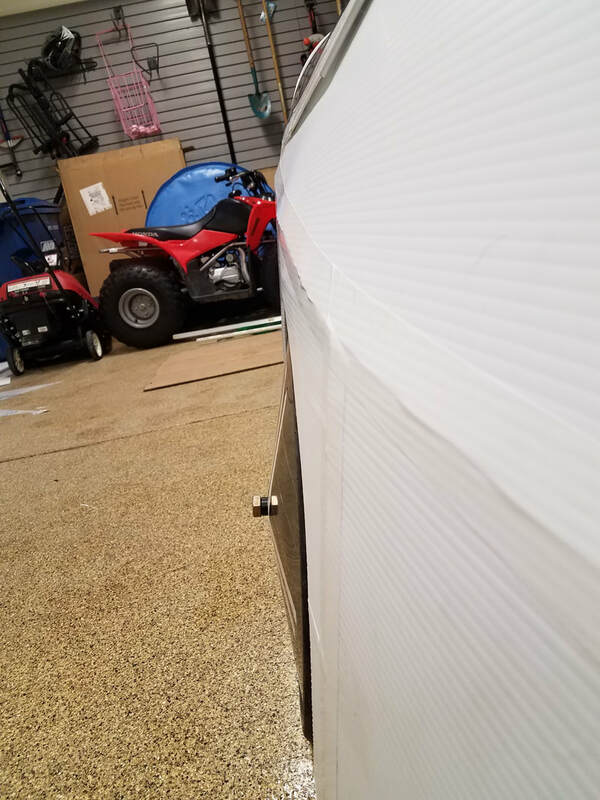 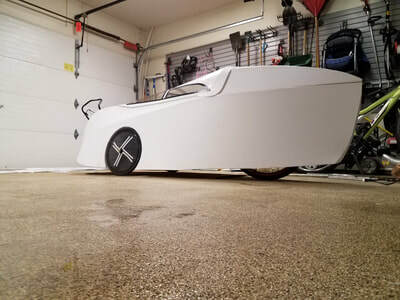 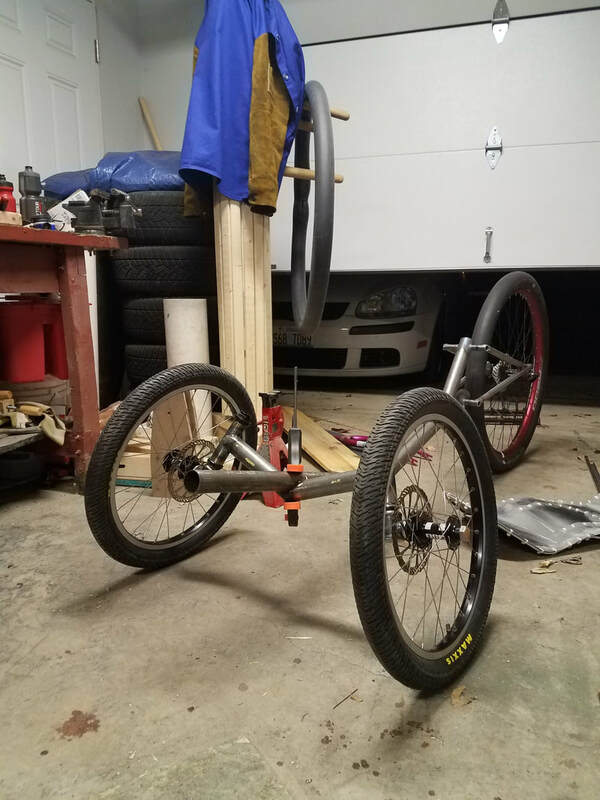 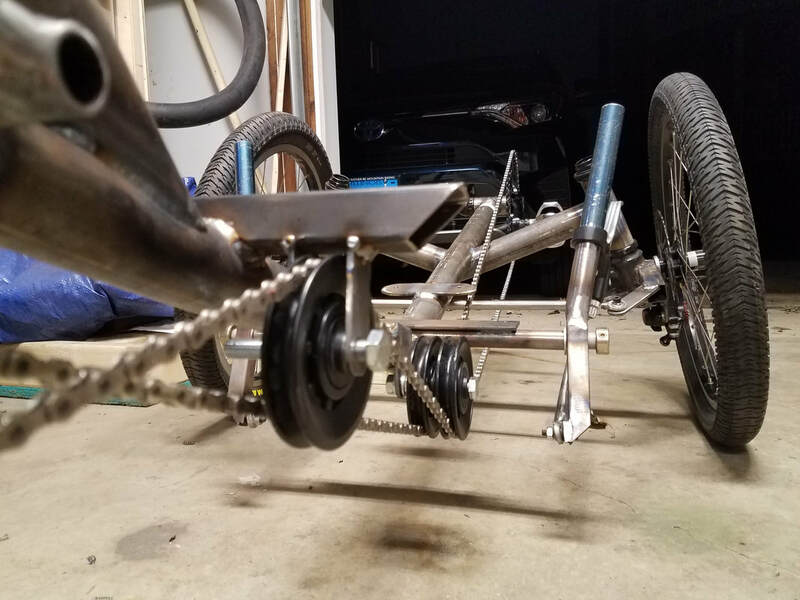 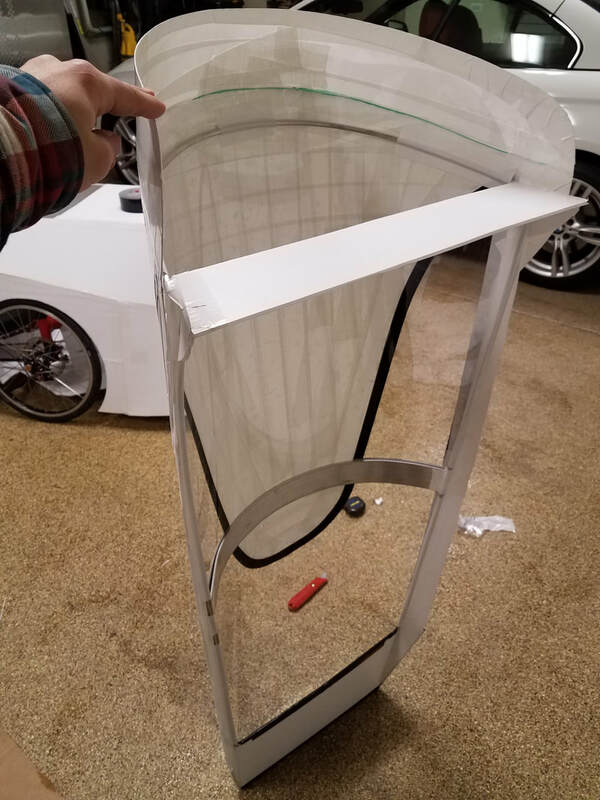 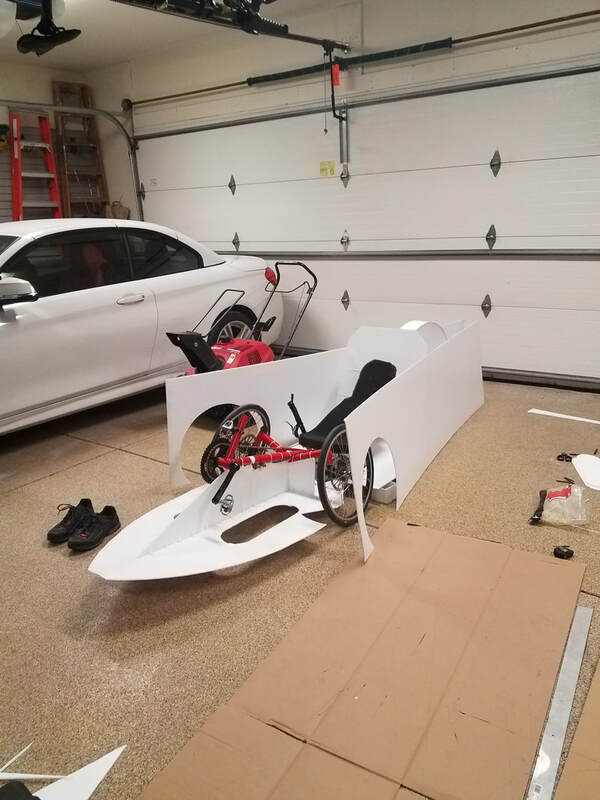 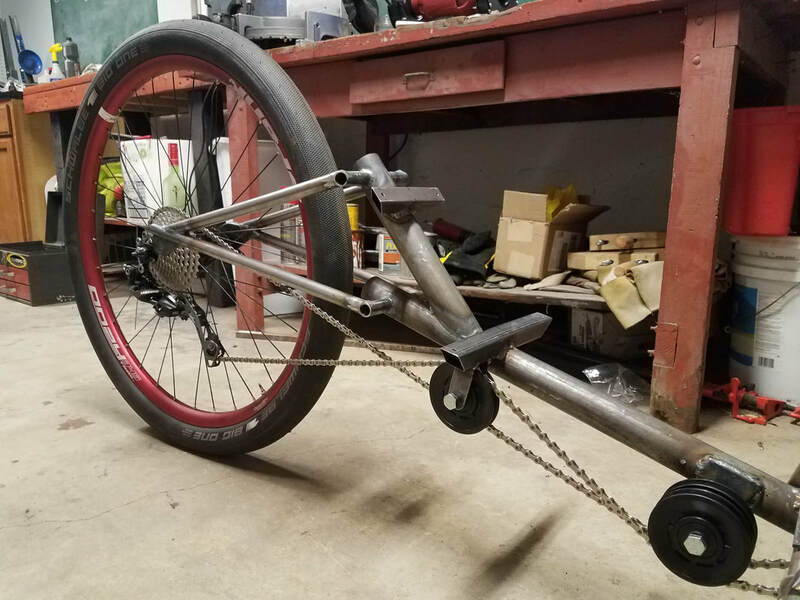 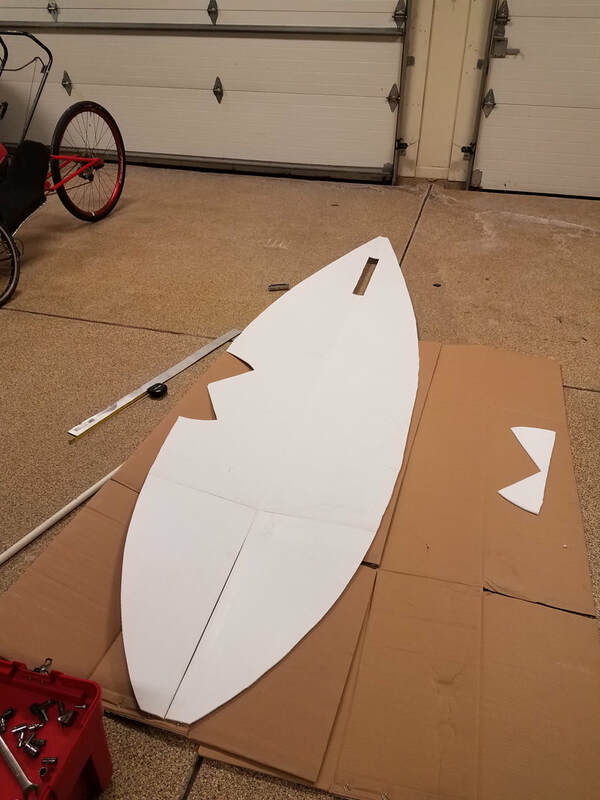 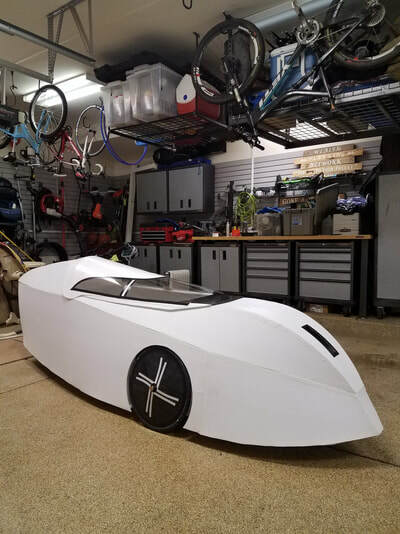 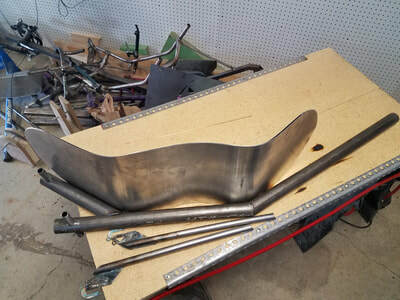 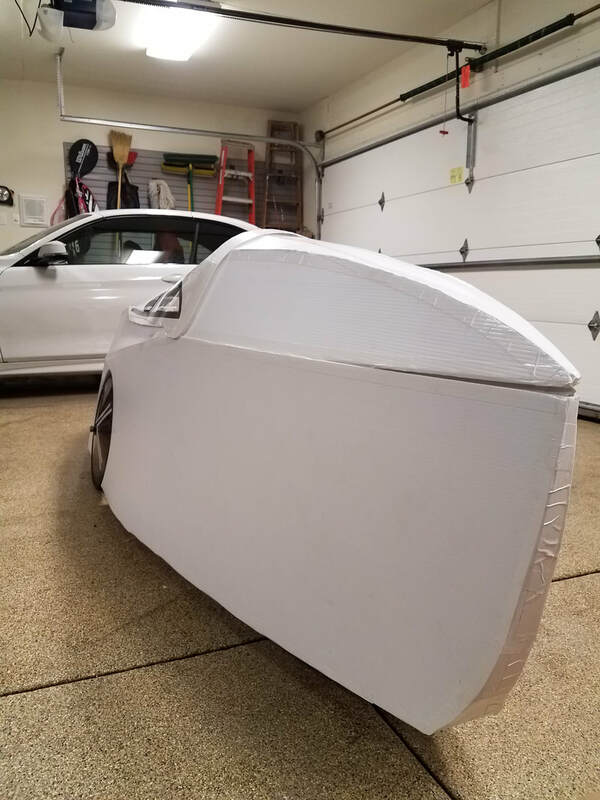 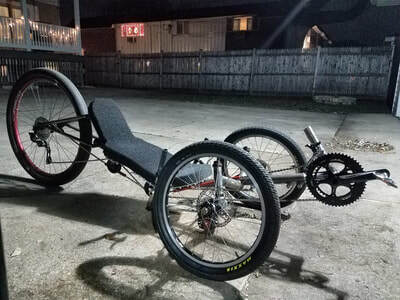 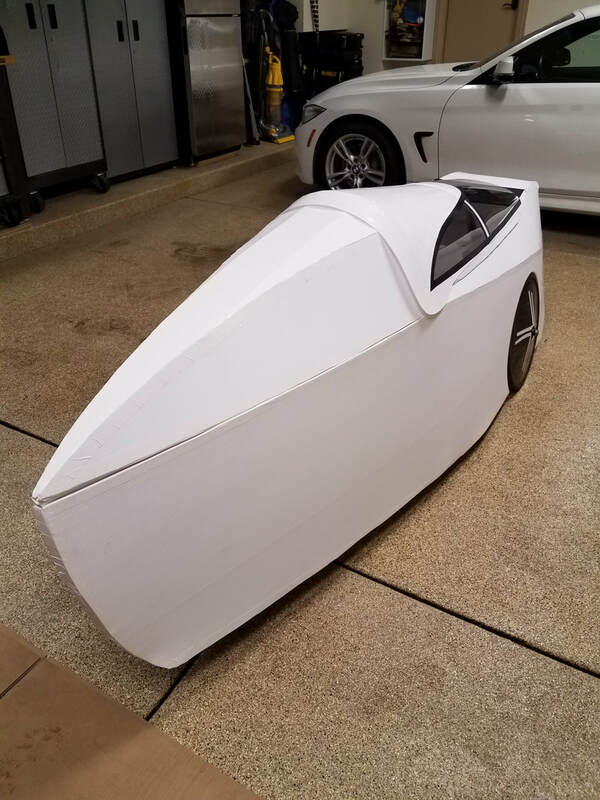 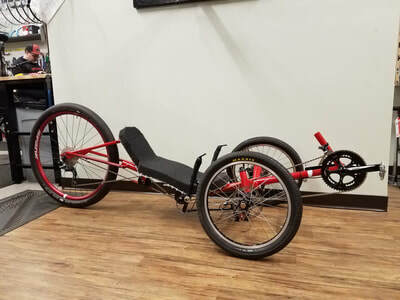 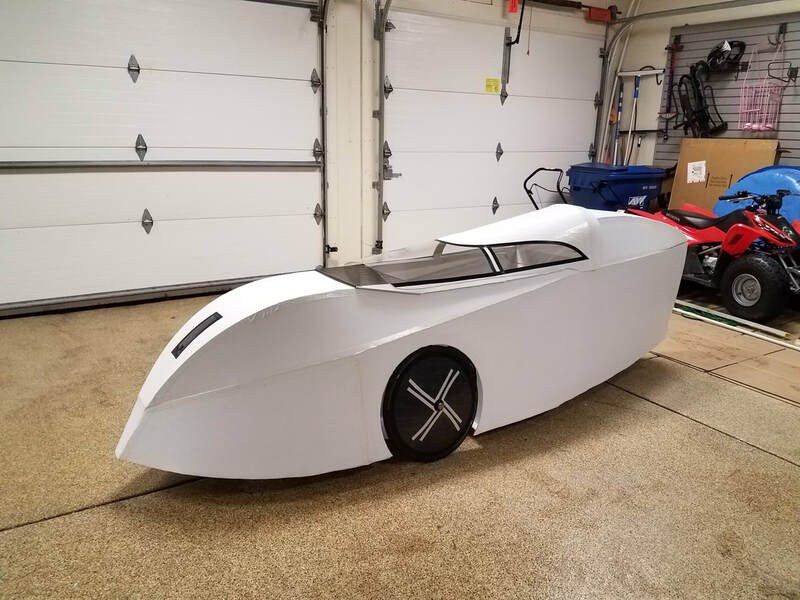 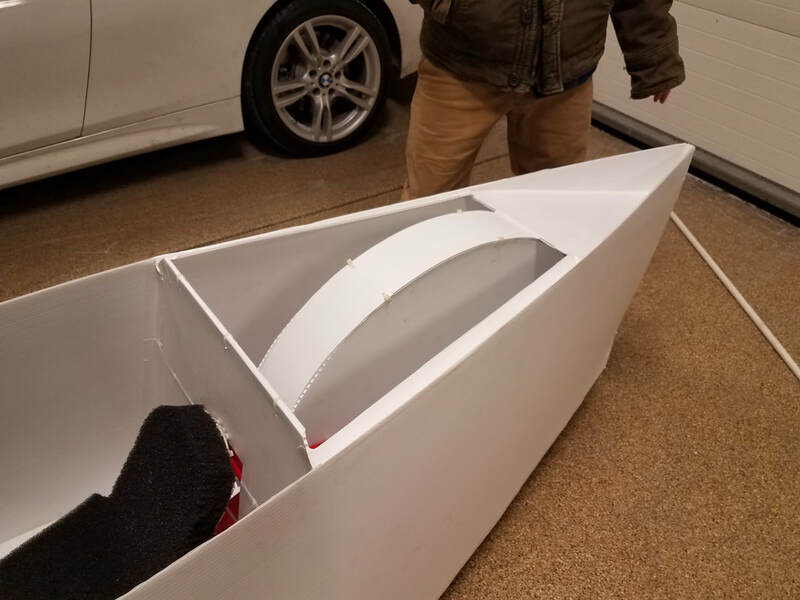 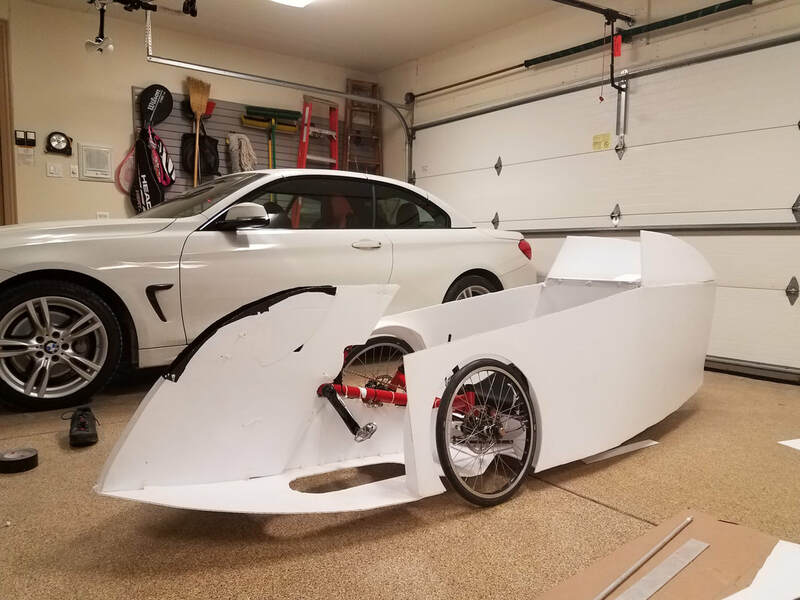 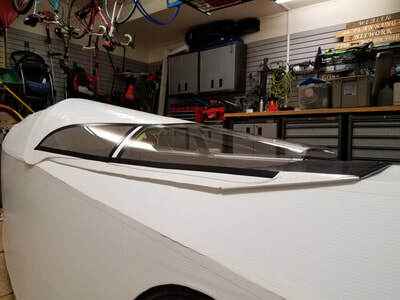 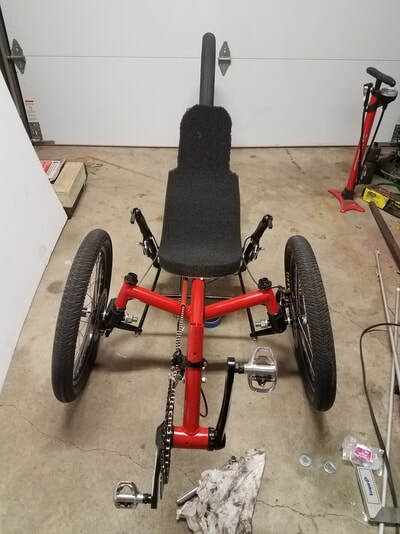 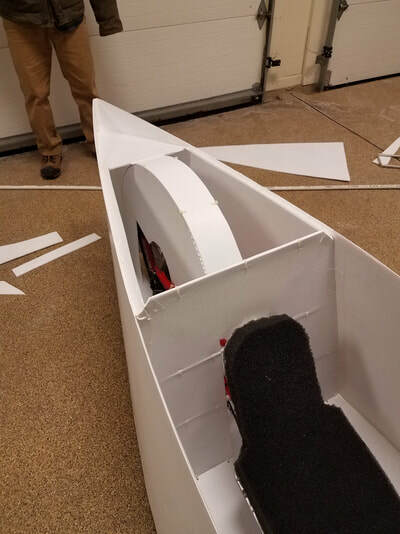 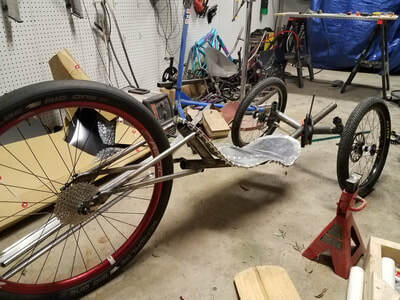 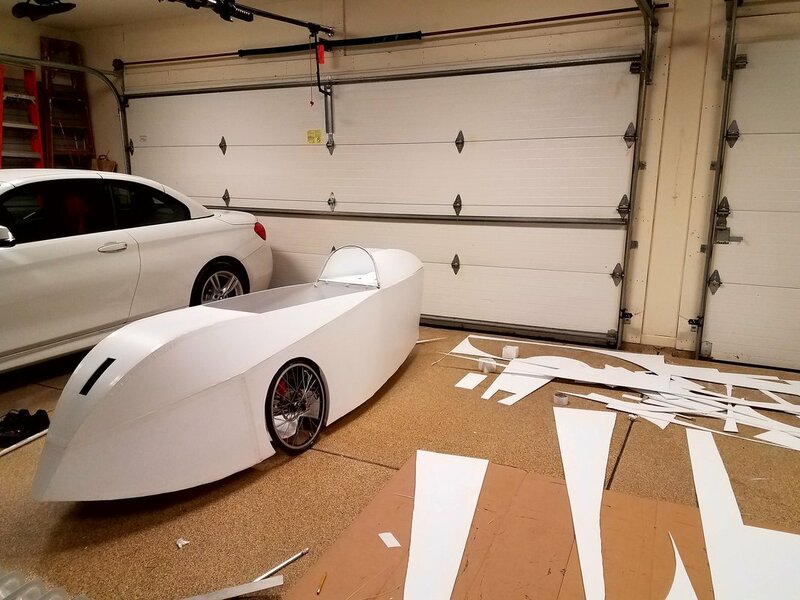 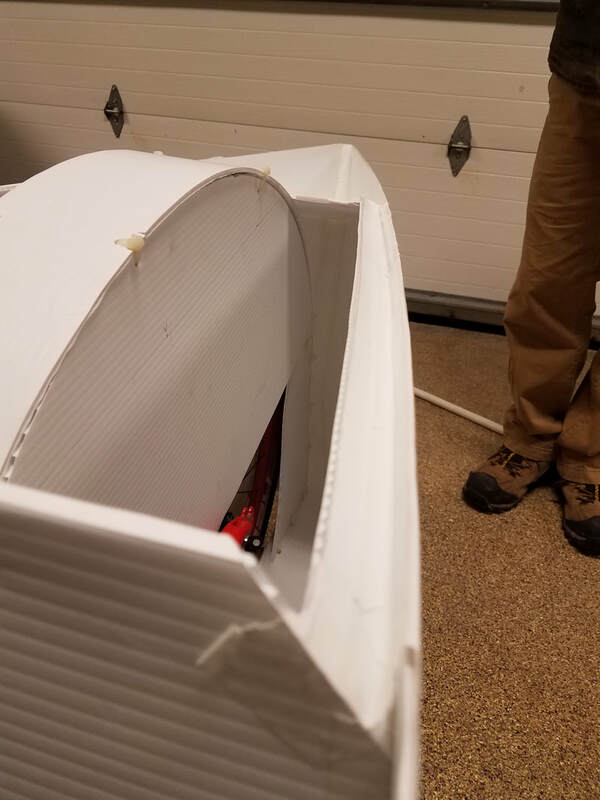 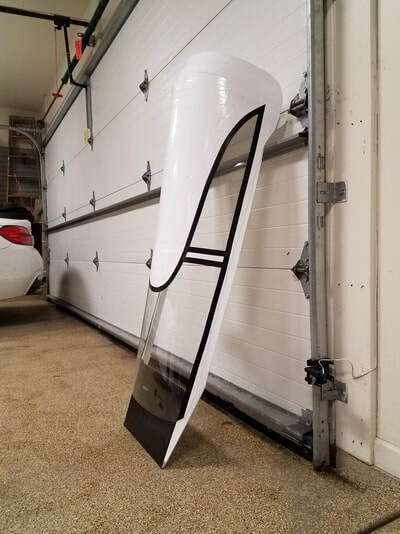 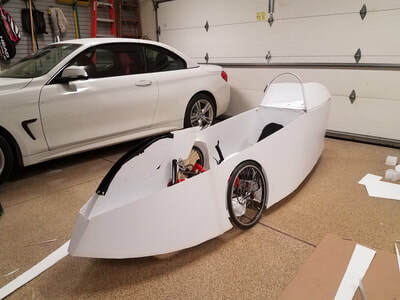 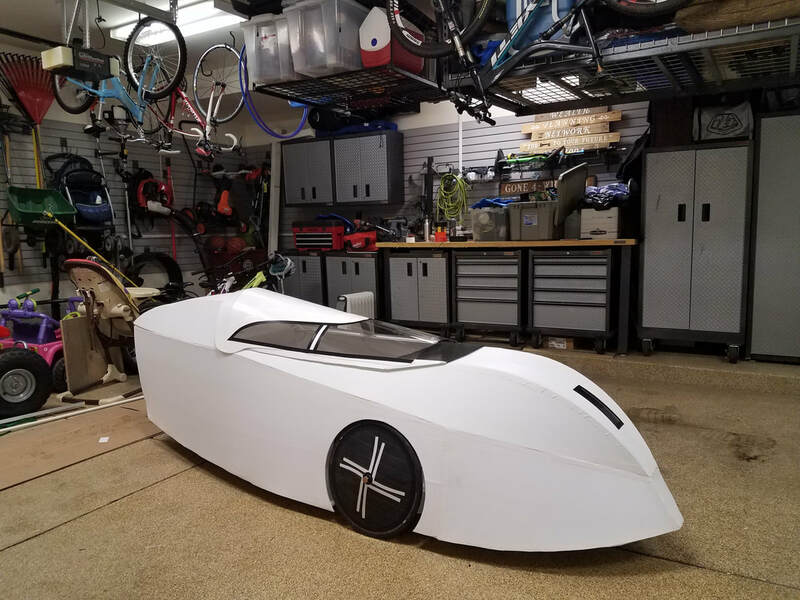 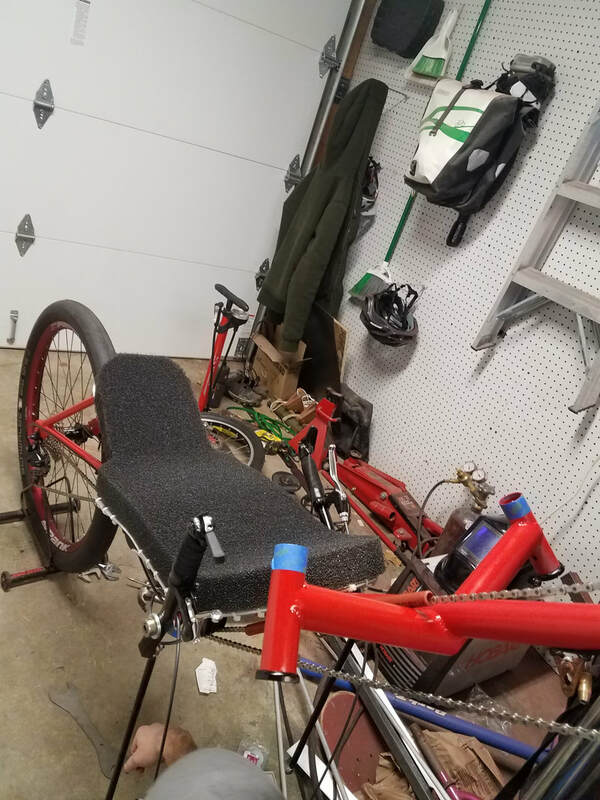 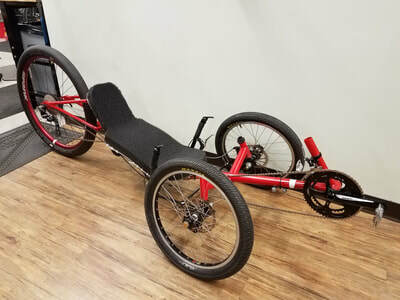 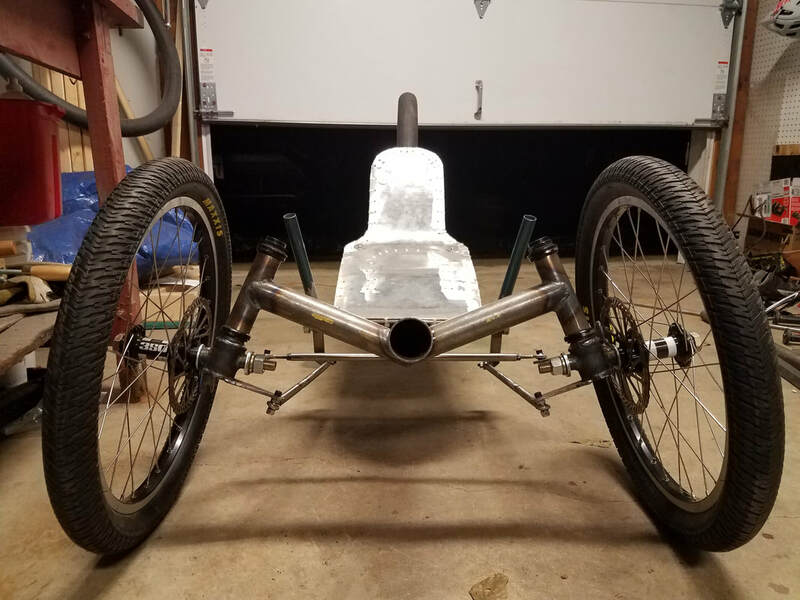 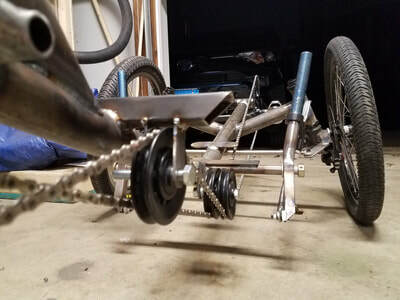 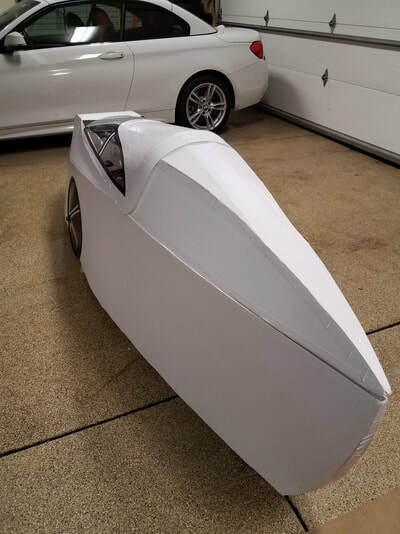 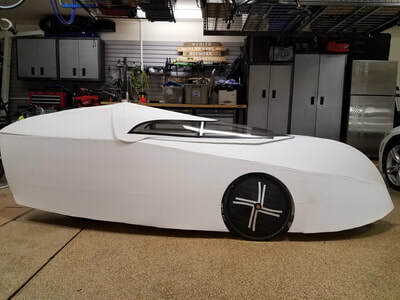 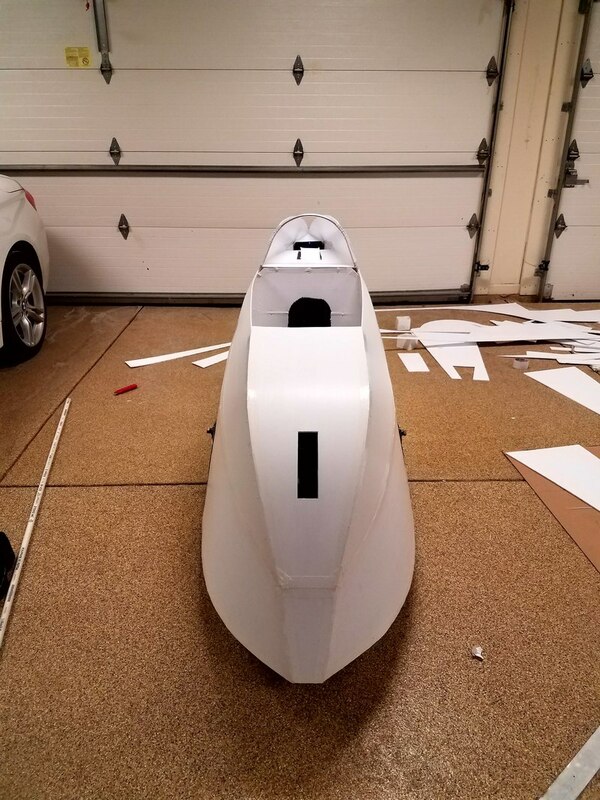 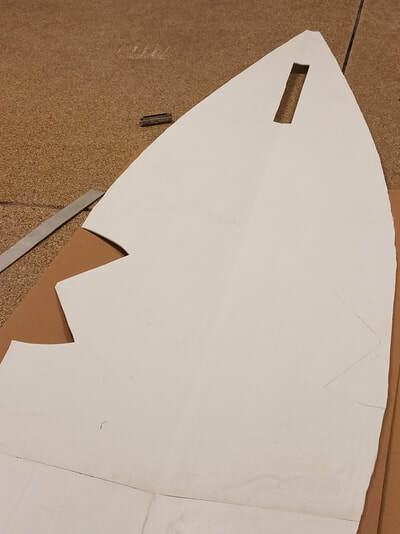 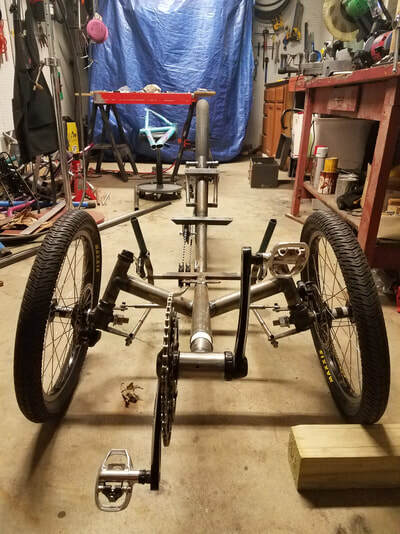 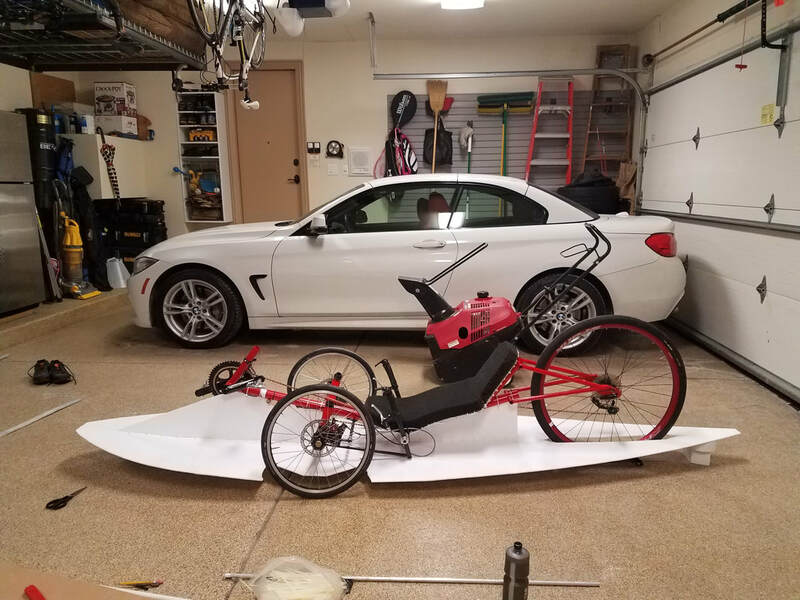 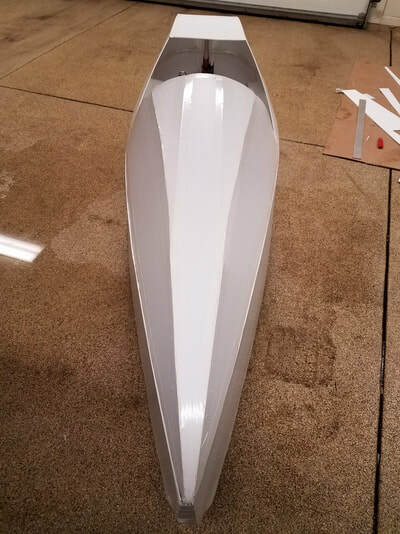 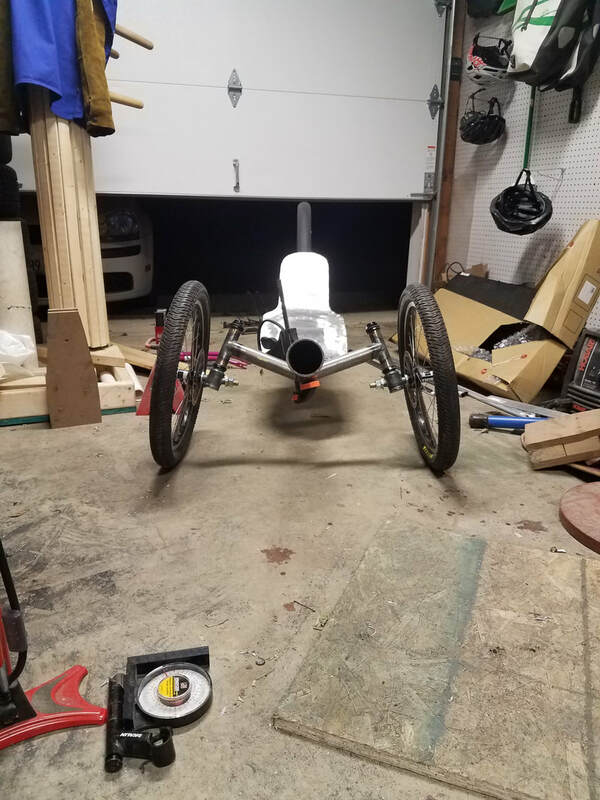 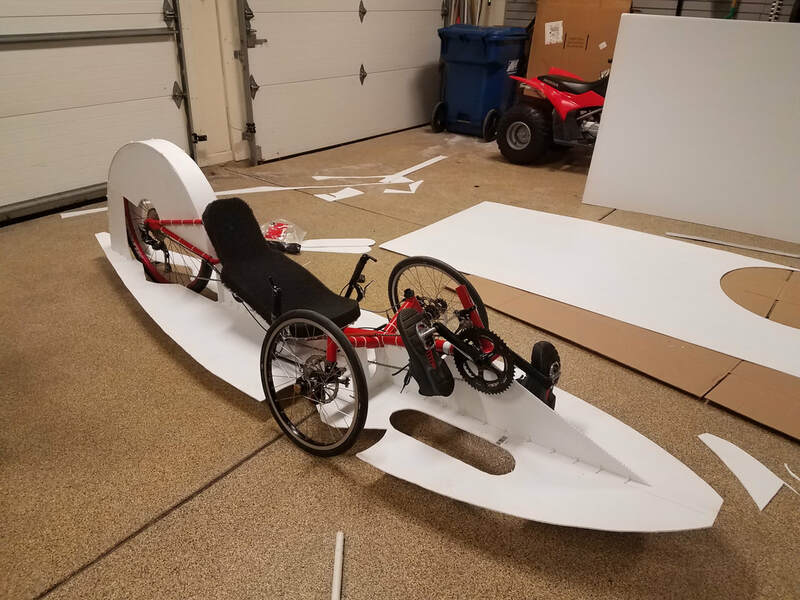 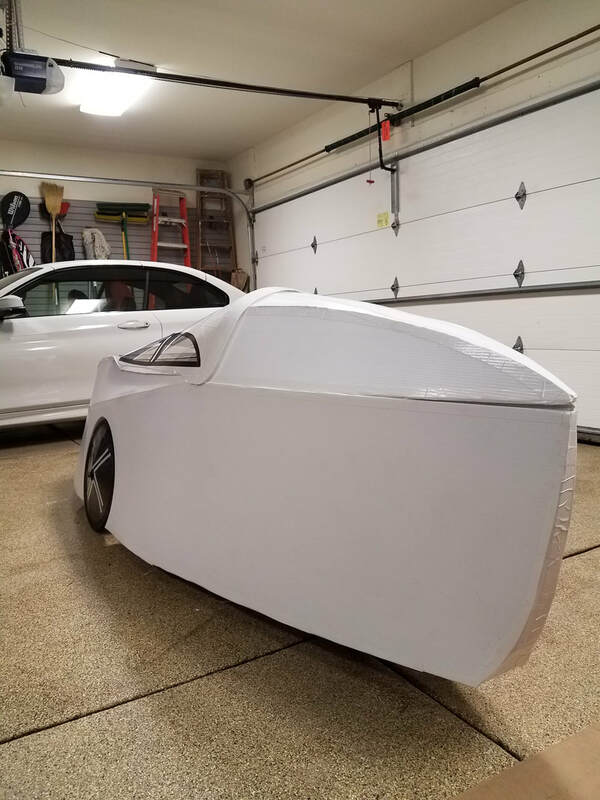 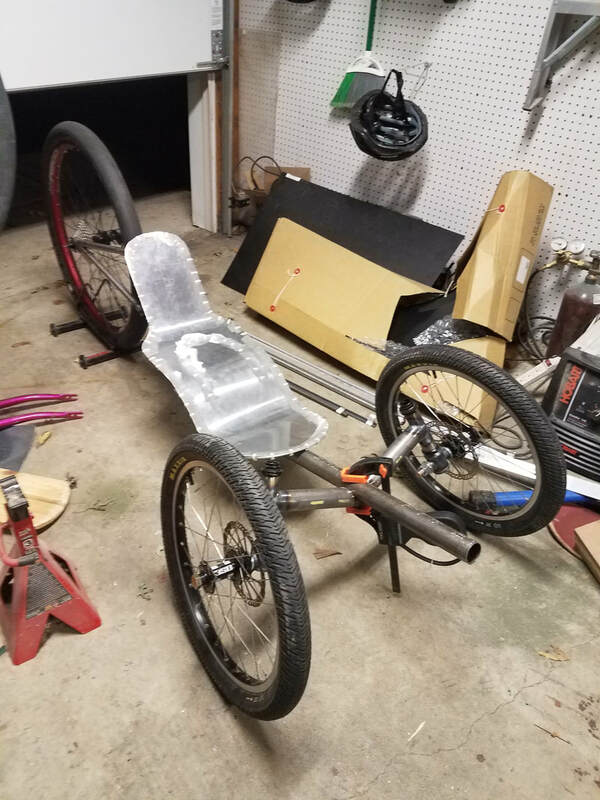 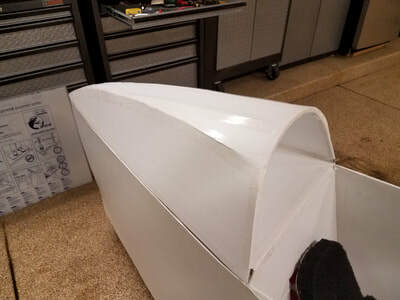 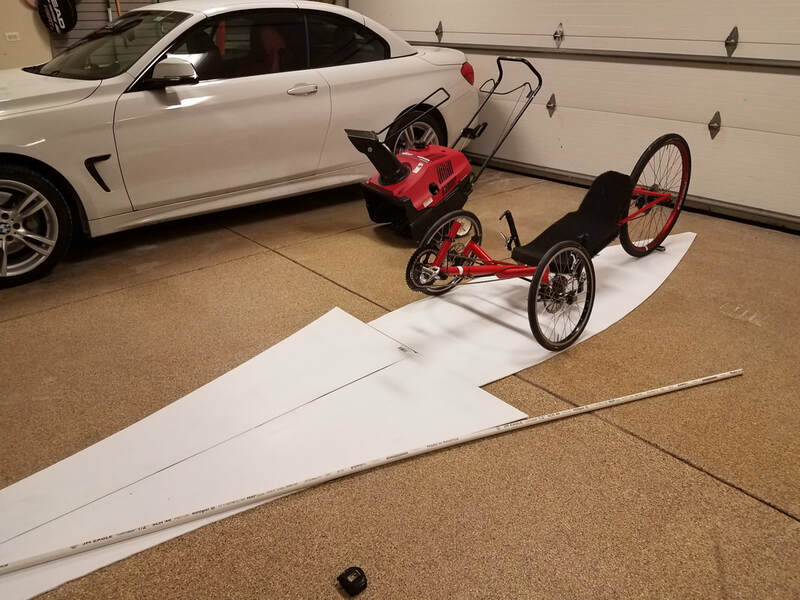 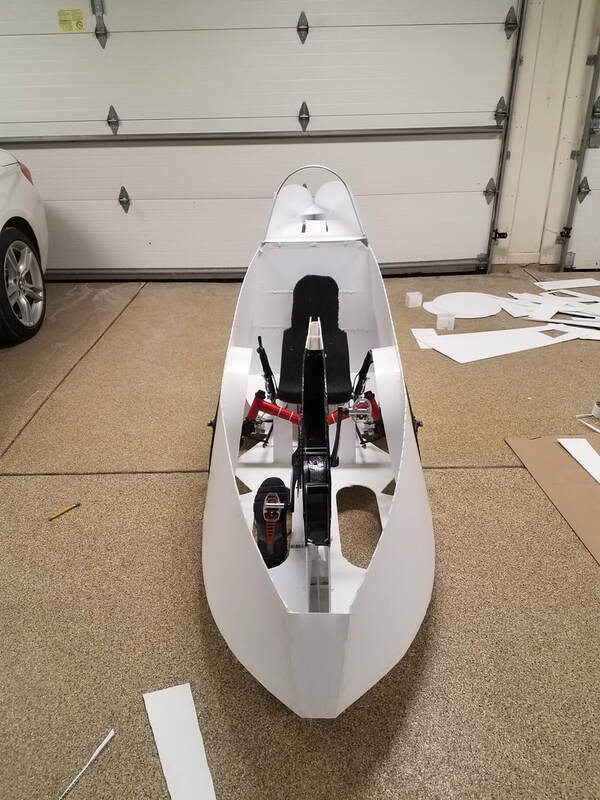 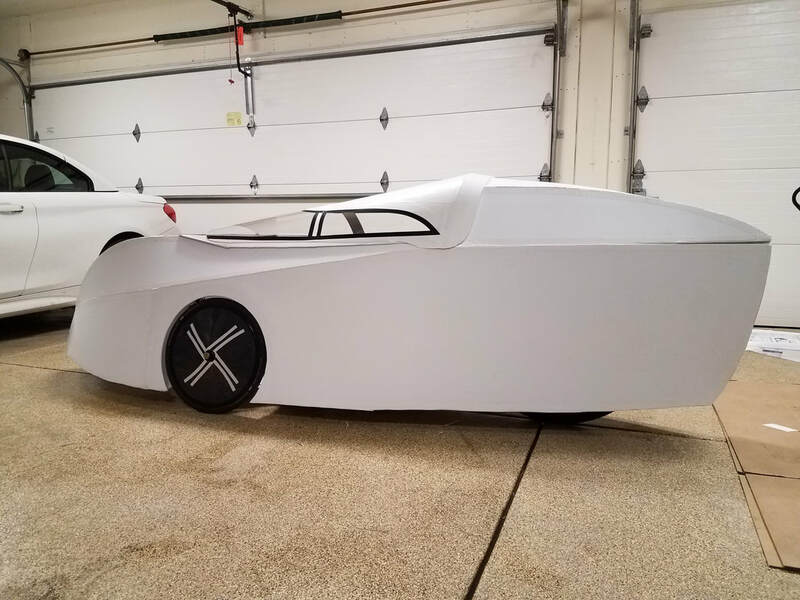 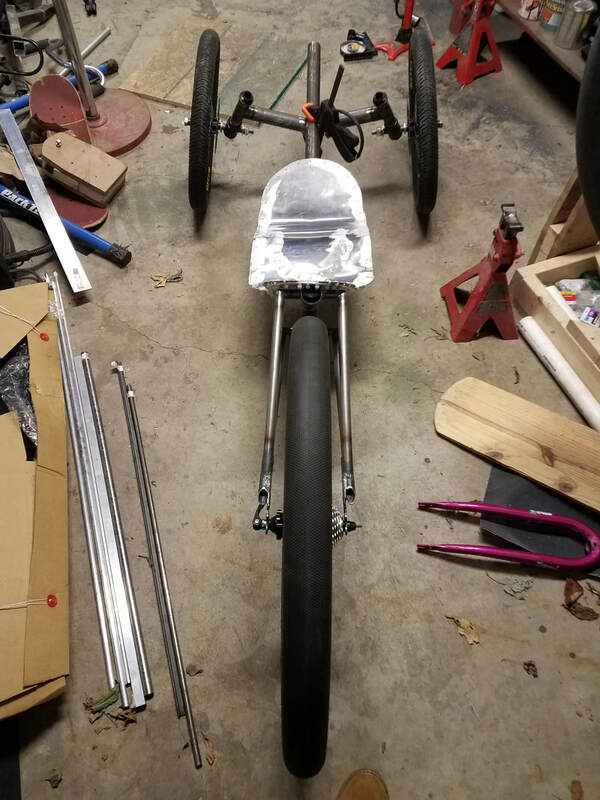 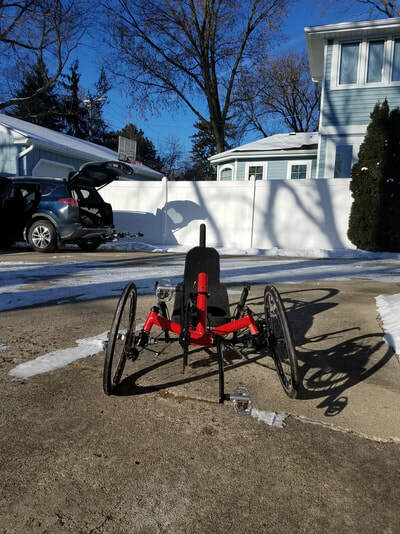 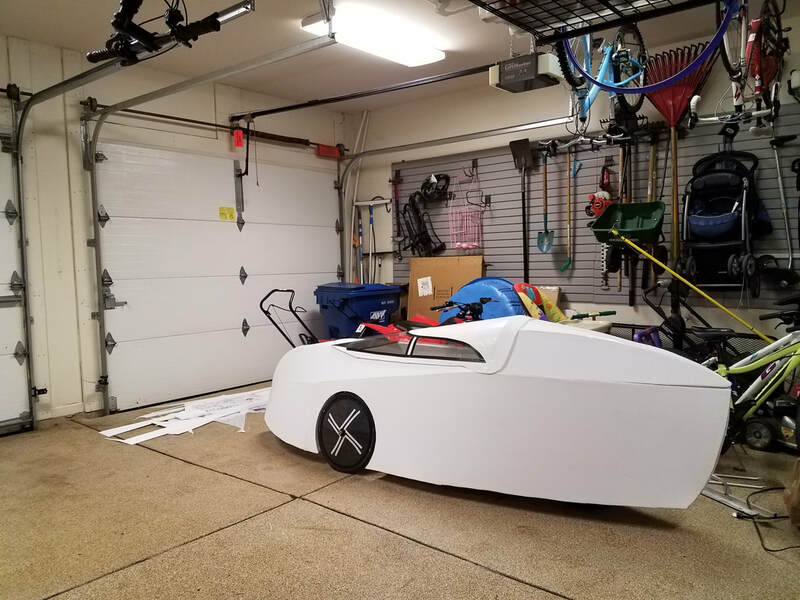 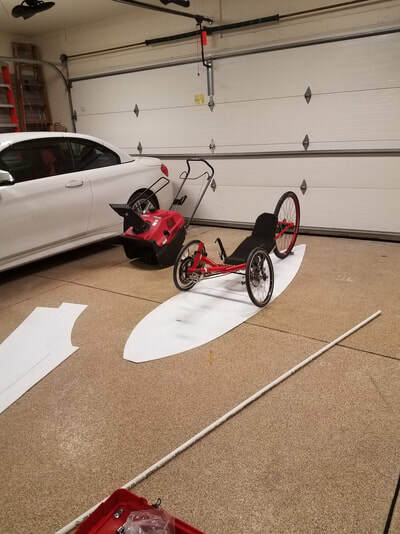 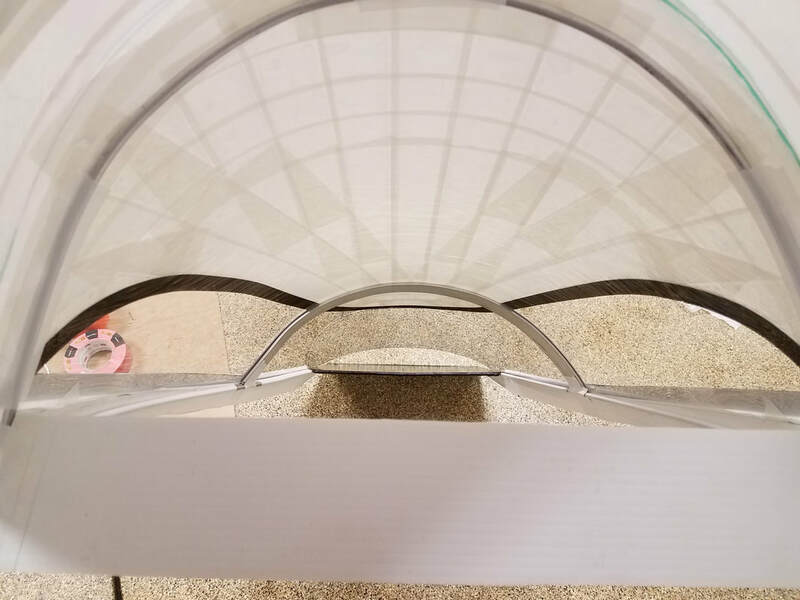 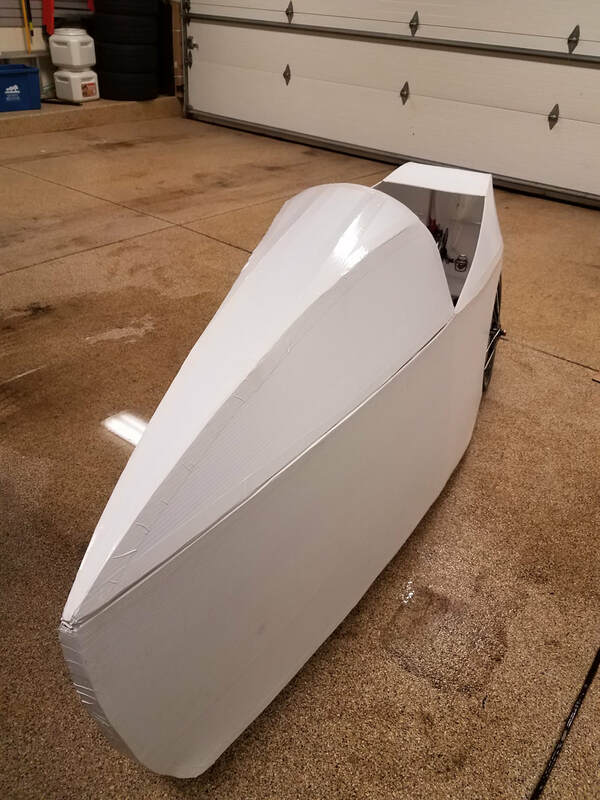 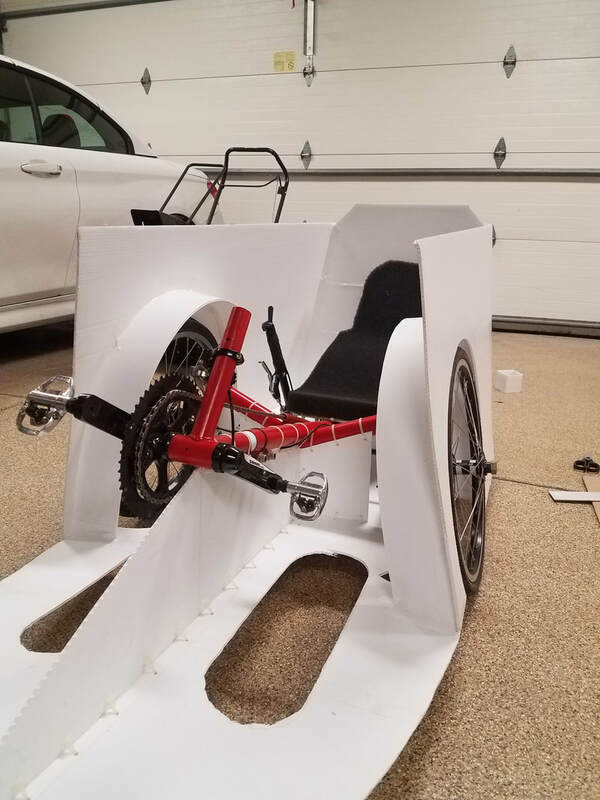 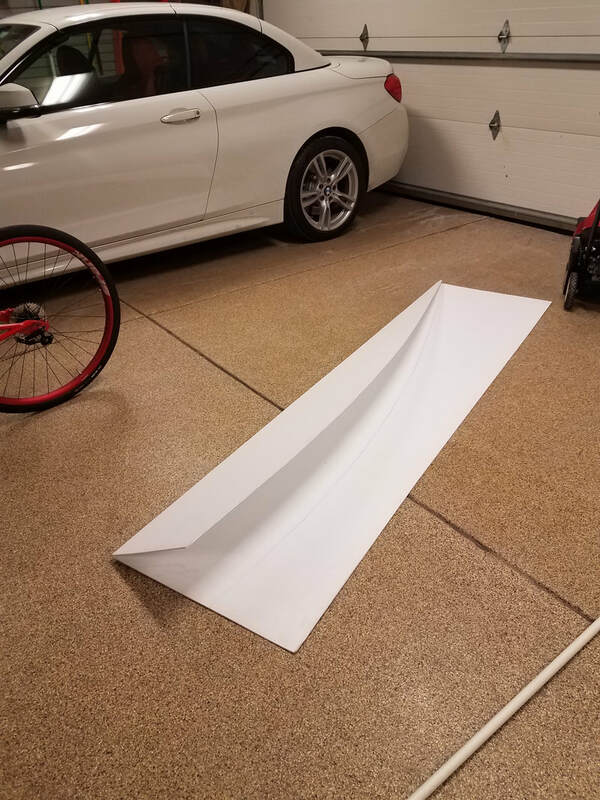 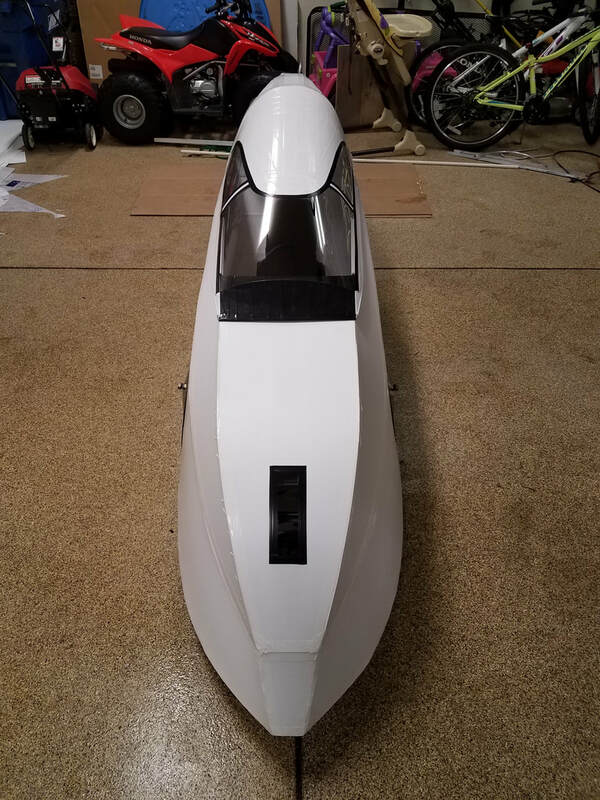 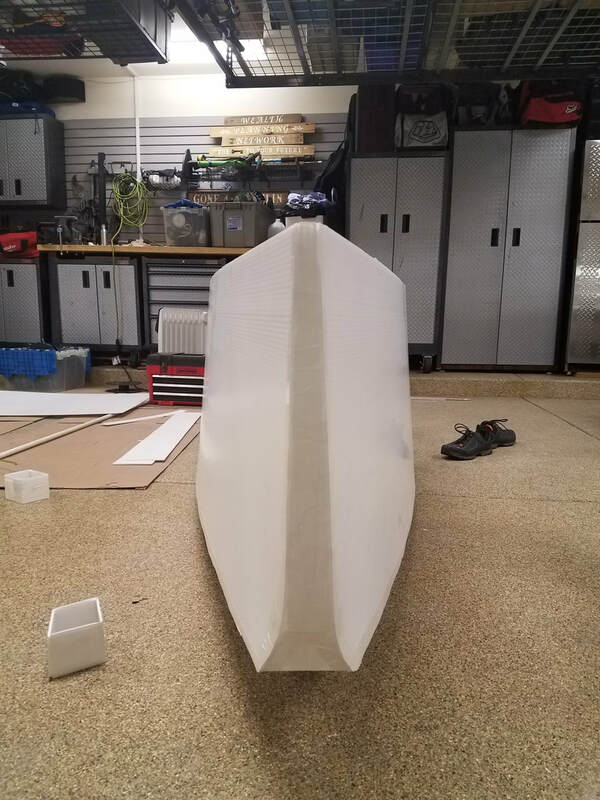 Since I have no velomobile as I sold the Catrike several months ago, it's time to build another. 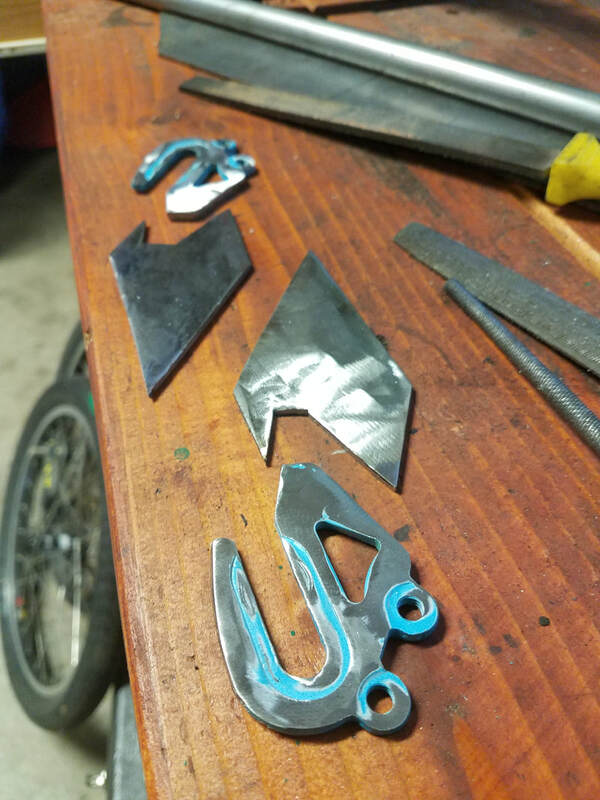 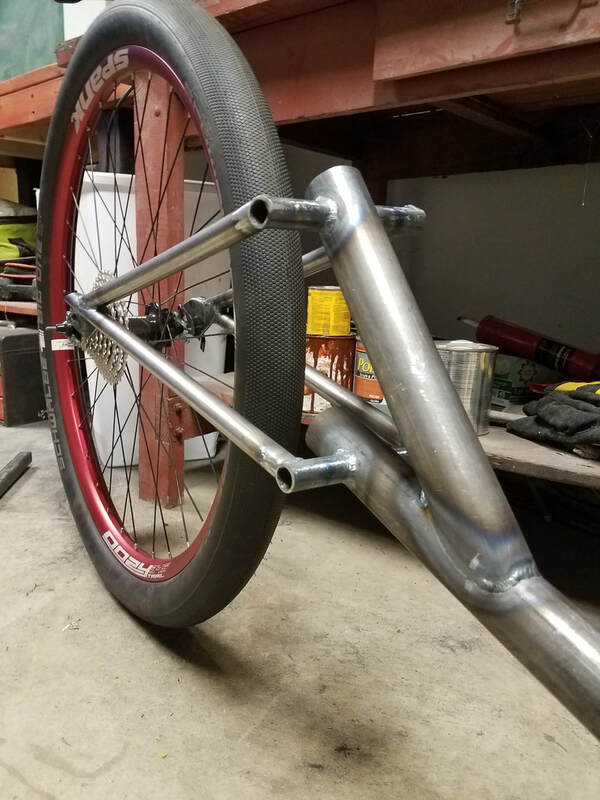 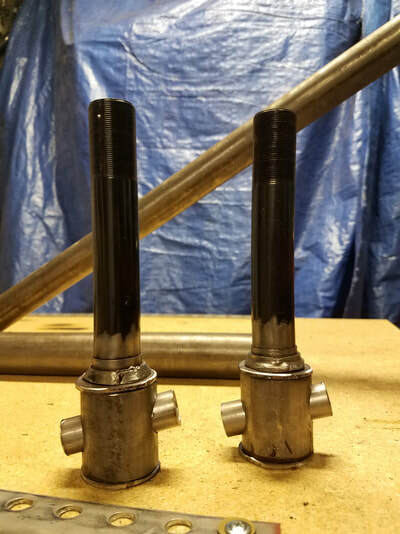 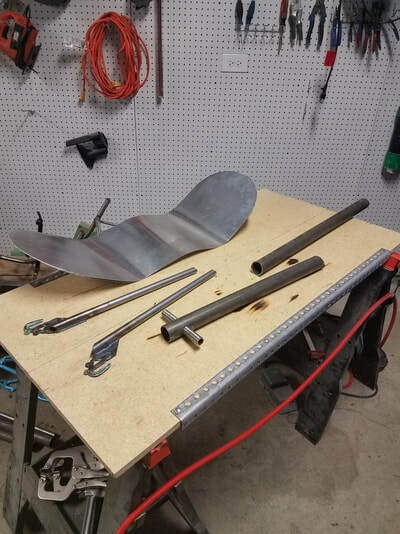 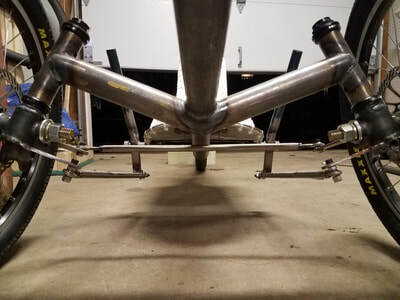 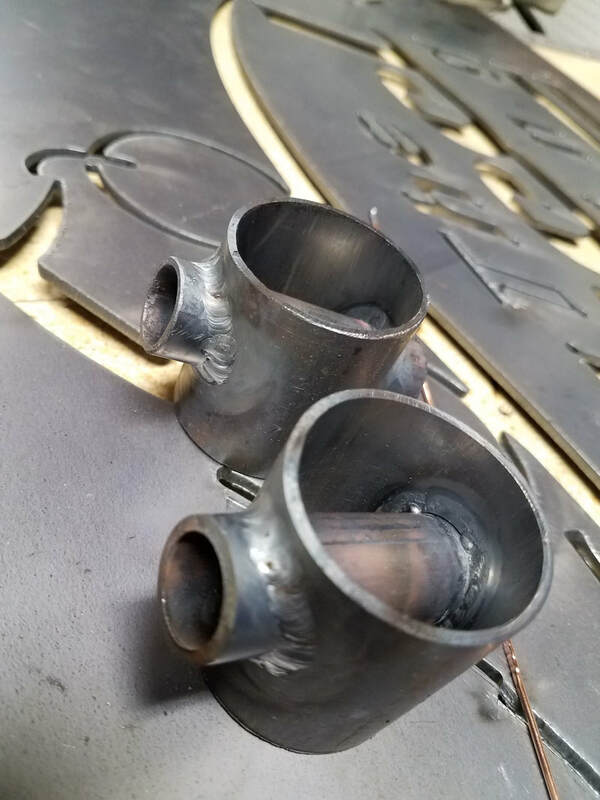 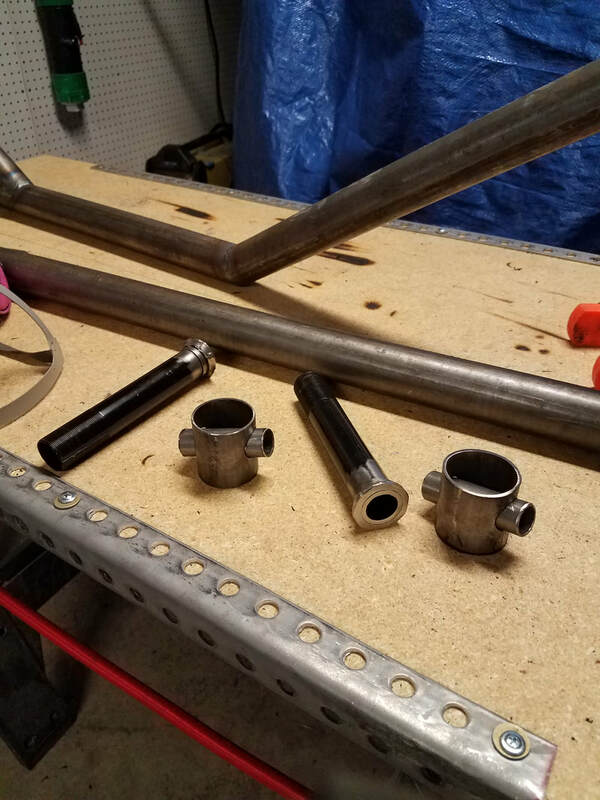 In order to practice my tube mitering & fitup skills as well as TIG welding, I've decided to go with round DOM mild steel tubing on this build. 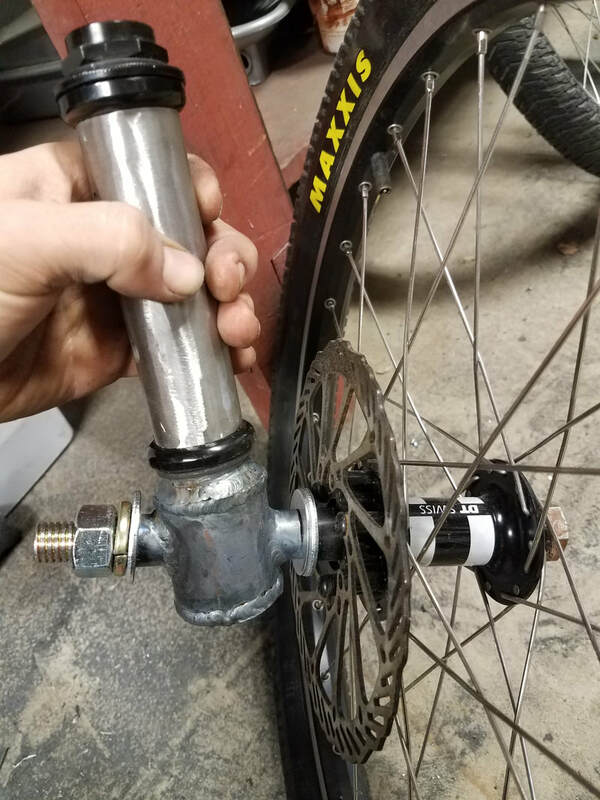 This also allows me to use a telescoping bottom bracket, a feature I've always wanted to try using. 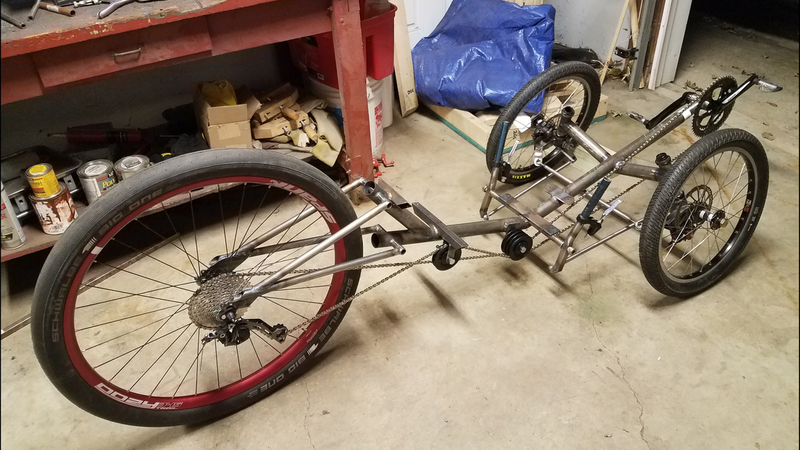 My goal is to end up with something sturdy, light, stable, easy to work on, fast, and practical for touring.